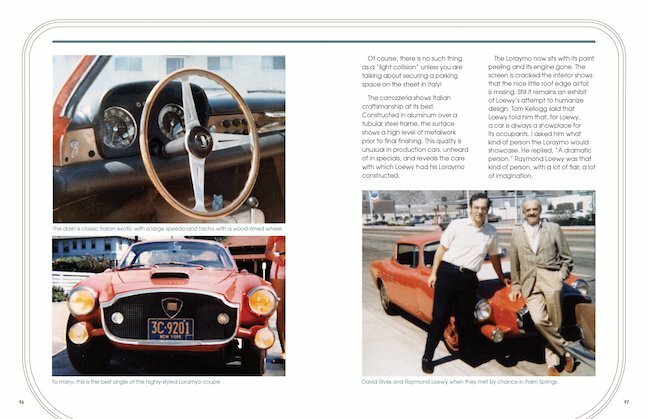 Beginning at the end: this book concludes with an Avanti-oriented chapter in which design details that Raymond Loewy created and tested on his Lancia Loraymo made it into production when Avanti became reality. 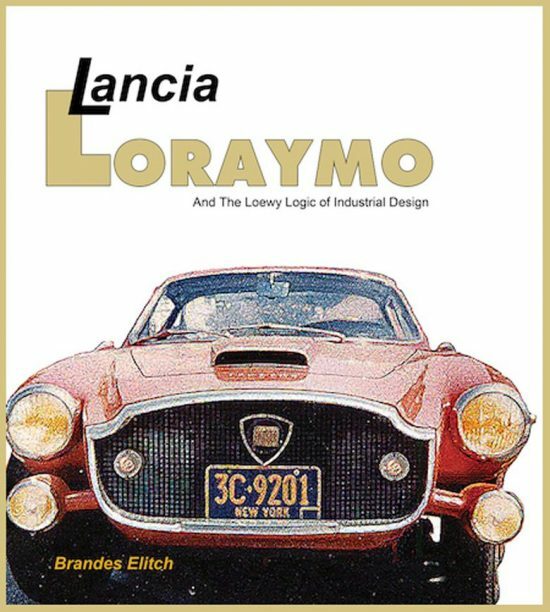 Avanti enthusiasts and others, take note however as Lancia Loraymo is a book you likely will want: if the advance information is correct, the initial print run was only 500 books and no indication has been given if or whether printing additional copies will be considered. Basically, this is the story of a single car from its 1959 creation, subsequently being lost, then found, and now restored and protected in the Vincenzo Lancia Museum in Turin, Italy. 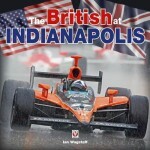 Author Elitch recalls he first became aware of the Loraymo 20-odd years ago. 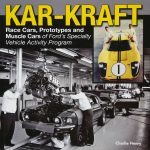 This book is the culmination of his fascination with the car and its creator, Raymond Loewy. 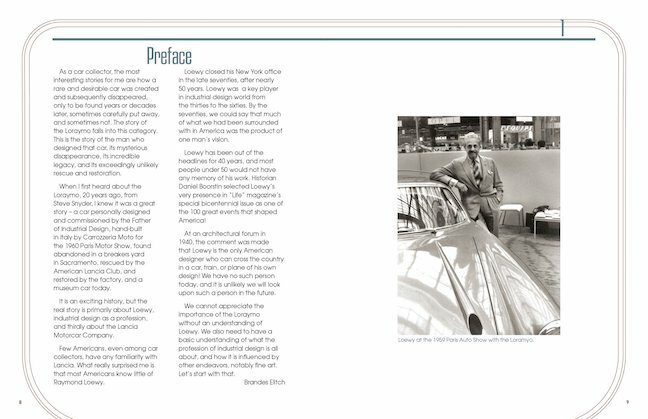 Elitch does a fine job building the narrative starting with Raymond Loewy, the man, his business philosophy and personal style and the creative process itself. 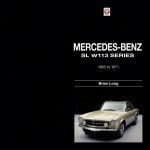 But before proceeding on with Loewy’s history with Studebaker and other projects customizing personal cars, Elitch deviates into a critique of some of Loewy’s contemporary competitors, denigrating them with such an emotional choice of words that he weakens his own case. David Rives (l) with his Loraymo and its designer Raymond Loewy sometime in the 1970s. This was a chance meeting on the road in Palm Springs. Partially seen in front of the Loraymo is Loewy’s 1976 Avanti II. 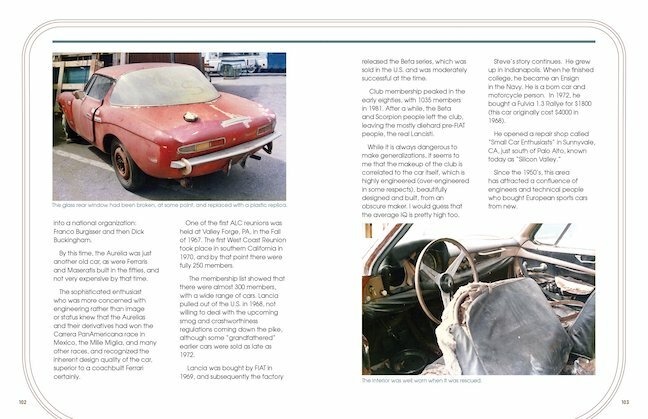 Happily he gets back on track with more solid writing as he presents the history of the motorcar producer Lancia, and then commences the detailed saga of the particular Lancia Flaminia stock coupé chassis, with coachwork accomplished to Loewy’s specifications by Motto, that became Loraymo. The car’s name was derived from the Loewy and Associates international cable address, LOewyRAYMOnd. 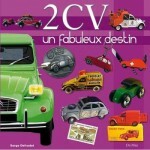 The car debuted at the 1960 Paris Motor Show following which Loewy drove and enjoyed the car in Europe before shipping it to the US and subsequently parting with it. Elitch takes the reader along as he trails the car across the US and from owner to owner, including a serendipitous roadside rendezvous with its original creator, documented by a photograph snapped that day. The publisher’s staff’s skills getting the most from vintage, non-professionally shot images is notable, allowing the reader to clearly see Loraymo’s sad condition during its time being “lost.” With the typeface a large, easy to read font and coupled with good paper and pleasing page layout, the entire book is a most credible presentation worthy of this stylist’s car story. Loewy’s son-in-law David Hagerman’s contributions are in evidence too. Hagerman penned a nice introduction for the book and, we suspect, is also the source of some of the delightful Loewy quips and quotes. One that particularly delighted your commentator is, “Have a sense of humor. Be curious. And meet good looking girls. 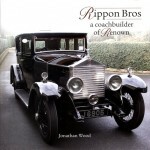 They’re proof that God exists.” Raymond Loewy was a spirited, special individual. His legacy as a savvy businessman and stylist live on in his special cars, be it the one-of-a-kind Loraymo or the more ubiquitous Avantis. This review first appeared in Avanti Magazine, the color quarterly publication of the Avanti Owners Association International.